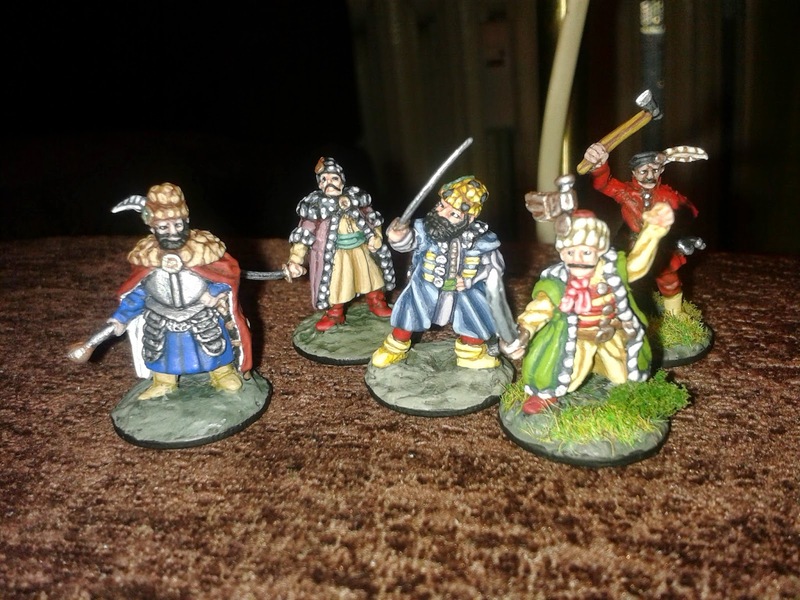 Very nicely painted and original figures! Are they "Mars"..? Thank you. Yes they are quite extensive conversions from Mars Polish Paholki and Polish Infantry (early) sets. I envy your skill !! :D Greetings! Really nothing to envy ;), just some practice. Last year I've sculpted or extensively converted more than 60 minis.